As a market leader in emission measurement technology, we are constantly developing new solutions which allow you to work more efficiently. Reliability of the measurement system, intuitive operation and menu guide, as well as measurements even under the toughest conditions, are just some of the advantages. 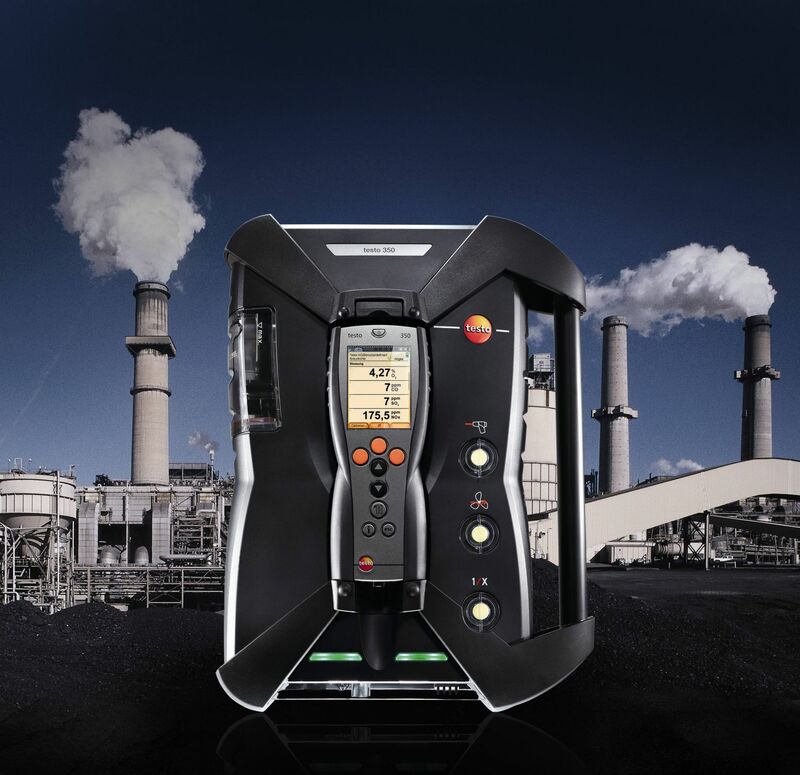 In order for you to profit from all these advantages, we are now offering to take back your old emission analyzer at especially attractive conditions. 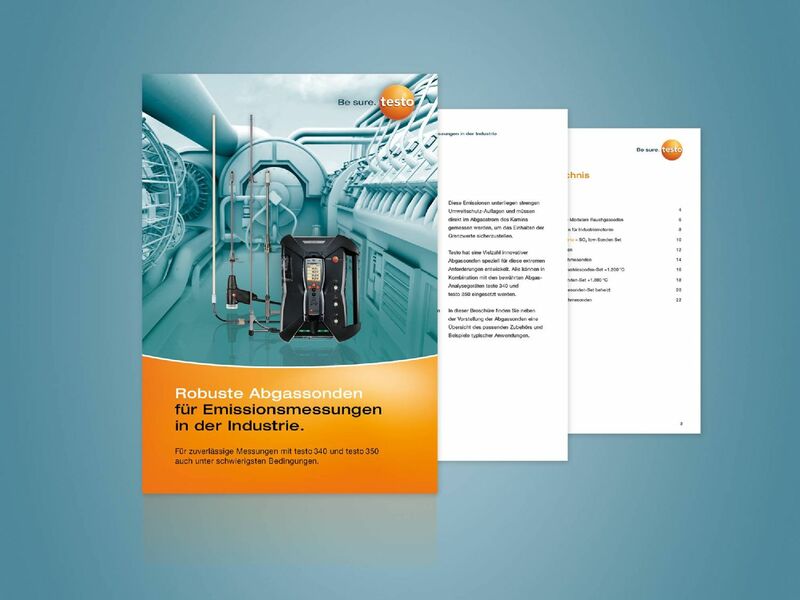 Just trade in your old model of flue gas analyzer, regardless of brand and model, to our authorized distributor and enjoy a 15% discount off on your new testo 350 flue gas analyzer. This offer is valid until 30th September 2019. Don't miss out on this great opportunity!